The River Region is quickly becoming known as the sports capital of Alabama and supporting this claim is the Multiplex adjacent to the newly renovated Cramton Bowl. This brand-new 70,000 square foot indoor multipurpose sports facility on the edge of downtown Montgomery can accommodate 15 volleyball courts, six tennis courts, two soccer fields, 20 wrestling mats and more. The Multiplex has already hosted several large volleyball tournaments and will be the home for the upcoming Junior League of Montgomery’s annual Holiday Market. This proves it is truly multi-functional and capable of bringing large groups to the Capital City. Adjacent is a Montgomery icon with a new face, Cramton Bowl. It has been renovated and updated and offers seating for 21,000. This field will be the home of the Alabama/Mississippi All-Star football game in December as well as the Raycom College Football Classic in January. And, in east Montgomery, the new soccer facilities would interest any sporting organization to come and play! 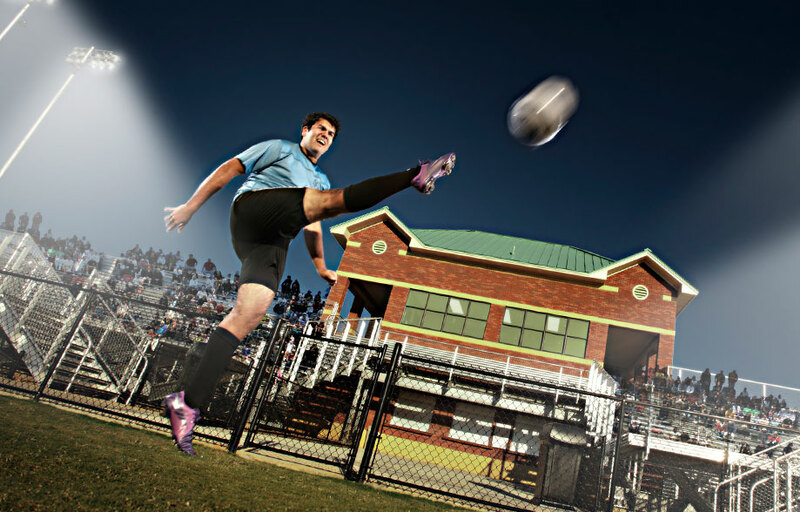 At the Emory Folmar Soccer Complex, two lighted championship fields along with eight more lighted fields offer a state-of-the-art venue for soccer players of any age. But don’t stop at soccer…this facility was the recent host of the Southeastern Collegiate Rugby Conference. All SEC teams participated in this year’s event. Who knew…The Robert Trent Jones Golf Trail is regularly ranked by national magazines like GOLF and Golf Digest as some of the best and more affordable public golf anywhere in the country. Visitors who have been bitten by the golf bug are lucky: three of the stops on the famed trail are within an hour’s drive, and the RTJ Capitol Hill course is Prattville is practically just a chip shot away. Since 2007, some of the world’s top golfers have descended on this course each fall to compete in the Navistar LPGA Classic. Past champions of this tournament include notable names like Katherine Hill, Lorena Ochoa and Maria Hjorth. Golf stars fell on Alabama for the tournament again this fall.